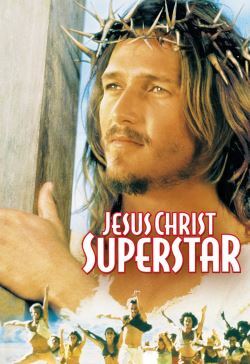 Based on a concept album project written by Andrew Lloyd Webber and Tim Rice, and the subsequent long-running Broadway performance, this film tells the story of the final 6 days in the life of Jesus Christ through the troubled eyes of Judas Iscariot. Too often mis-labeled a musical, this film is a "rock opera." There are no spoken lines, everything is sung.